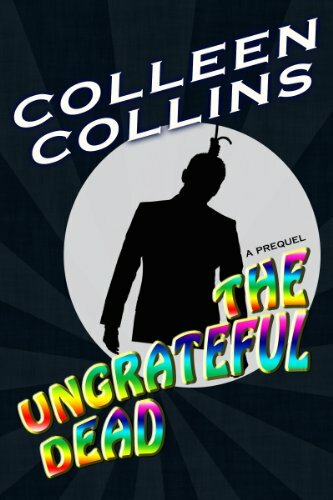 Colleen Collins is an award-winning author who has written several dozen novels for Harlequin and Dorchester, as well as four indie nonfiction books on private investigations and lawyers (two co-authored with Shaun Kaufman), and two indie mysteries, The Ungrateful Dead, prequel to The Zen Man, and The Zen Man. 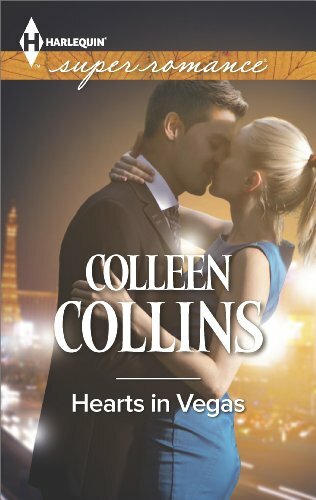 Her books have placed first in the Colorado Gold, Romancing the Rockies, and Top of the Peak contests, and placed in the finals for the Holt Medallion, Coeur de Bois Readers Choice, Award of Excellence, More than Magic, and Romance Writers of America RITA contests. After graduating with honors from the University of California Santa Barbara, Colleen worked as a film production assistant, improv comic, telecommunications manager at the RAND Corporation, technical writer/editor, speech writer, and private investigator. All these experiences play into her writing. 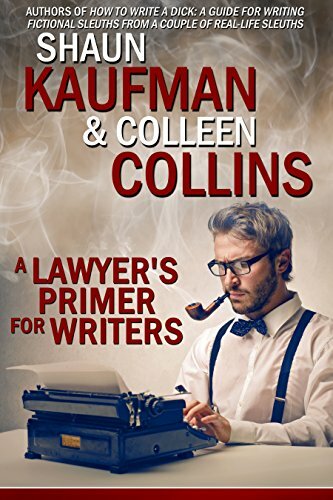 She’s a member of the Mystery Writers of America (MWA), Private Eye Writers of America (PWA), Romance Writers of America (RWA), and Sisters in Crime. 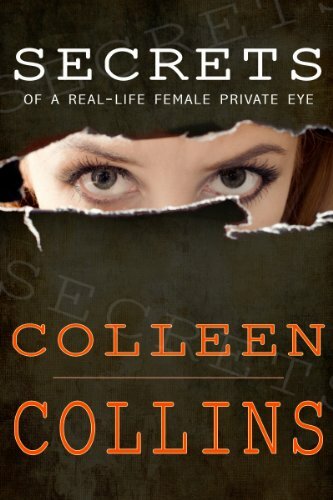 When not sleuthing, Colleen’s hanging with her two Rottweilers (named Jack Nicholson and Aretha Franklin), her three cats, and plotting or writing her next book.